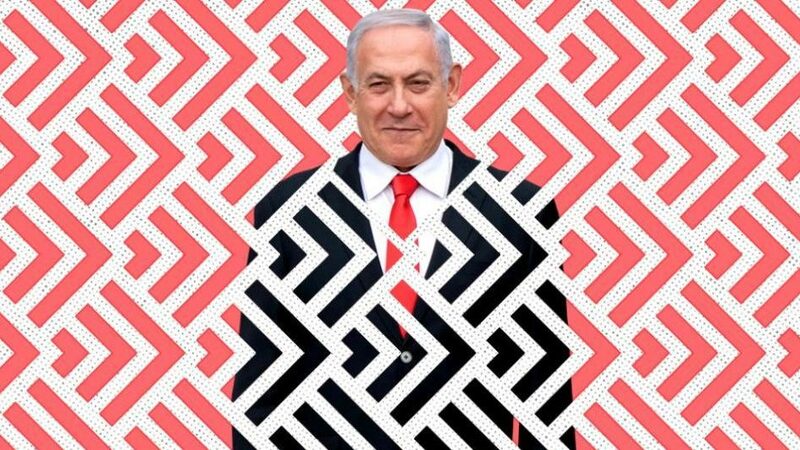 Damon Linker, a writer for The Week, published this article in response to the results of Israel’s elections for Prime Minister. Benjamin Netanyahu, current Prime Minister, won, and according to some news media, it was by a narrow margin. Linker, however, brings in another perspective, even to say that the “left” no longer remains in Israel. Gantz may have campaigned as the anti-Netanyahu, but his disagreements mostly focused on the corruption investigation and domestic issues. On the Palestinian question and Israel’s relations with its neighbors, the former commander of the formidable Israeli military came down quite close to Bibi’s positions, and he maintains close ties to sharply hawkish members of the Knesset. This would not change if his alliance ends up forming a government, because any governing coalition would need to include at least some of the same right-wing parties that have been Likud’s partners for the past four years. And that’s assuming Blue and White doesn’t join together with Likud itself to form a national unity government. No Comments on "There is no left left in Israel"